With Labor Day right around the corner, we're getting ready to call Summer 2010 a wrap. A few weeks from now, we'll just have memories of late nights at the club, barbecues, and chilling at the beach. But we'll also remember the songs that played in the background while we did all that. Songs that were bouncy, up-tempo, and sounded great blasting out of the whip. 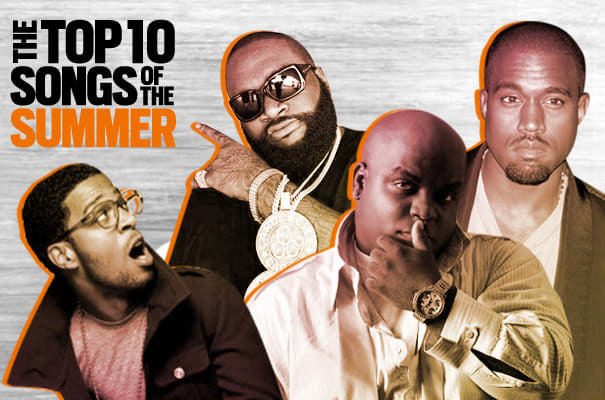 That's why we put together The Top 10 Songs of The Summer. So try and enjoy the nice weather while you can—and ride out with us one last time, because this summer was ours.